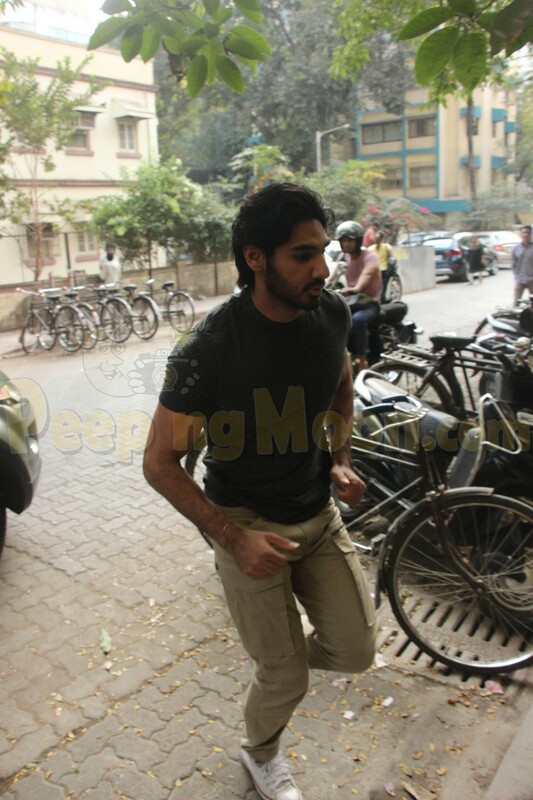 Bollywood celebrities had a busy day as they made their way out in the city. 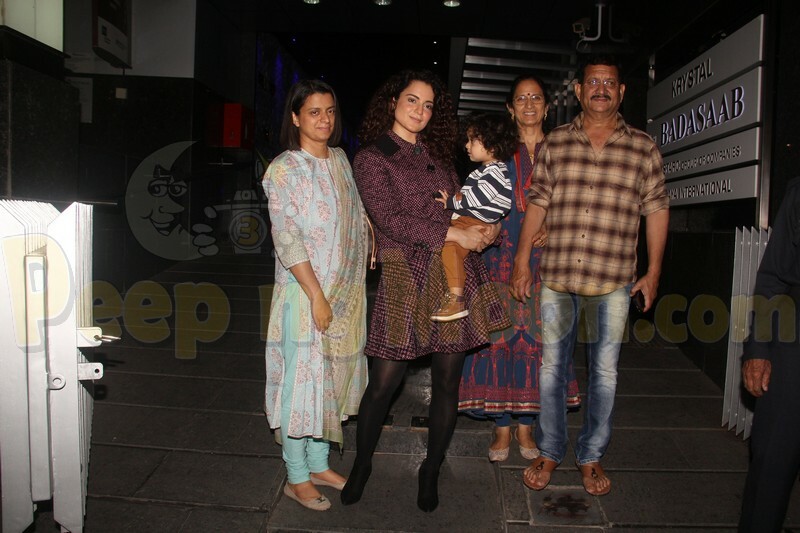 In appearance were Kangana Ranaut, Mira Rajput, Gauri Khan, Gauahar Khan, Ahan Shetty and Tiger Shroff. 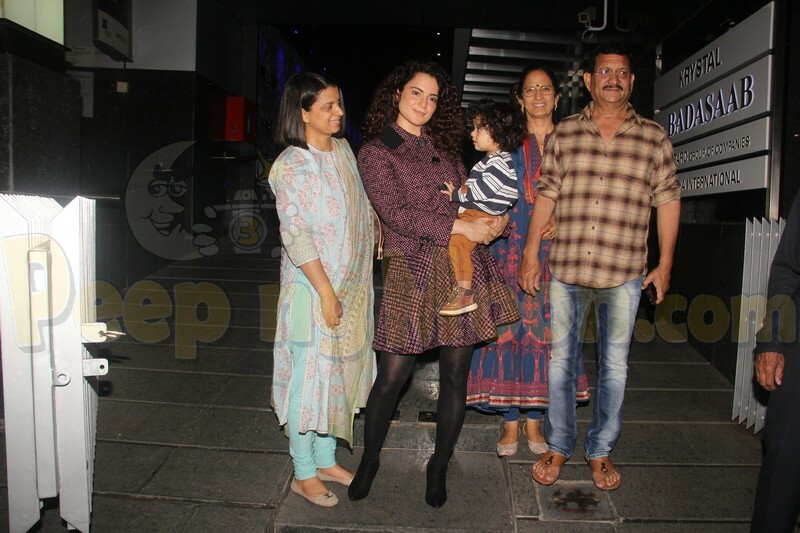 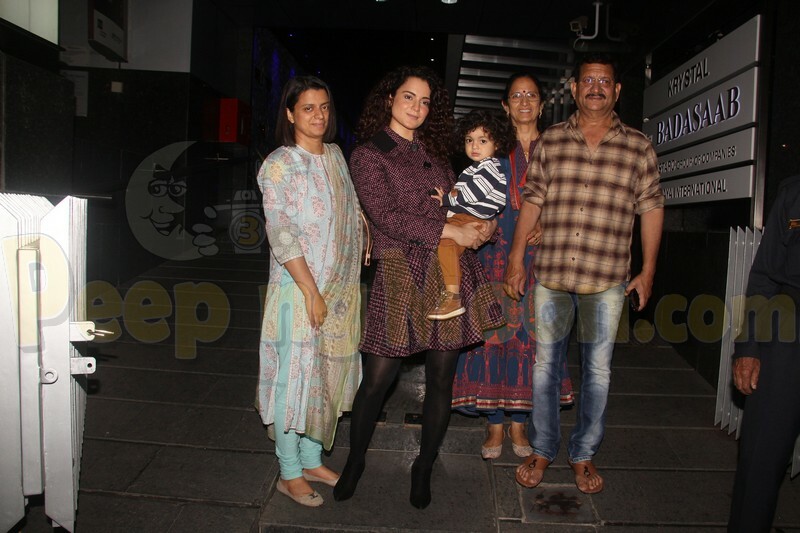 Kangana enjoyed dinner with her family and happily posed for the shutterbugs. 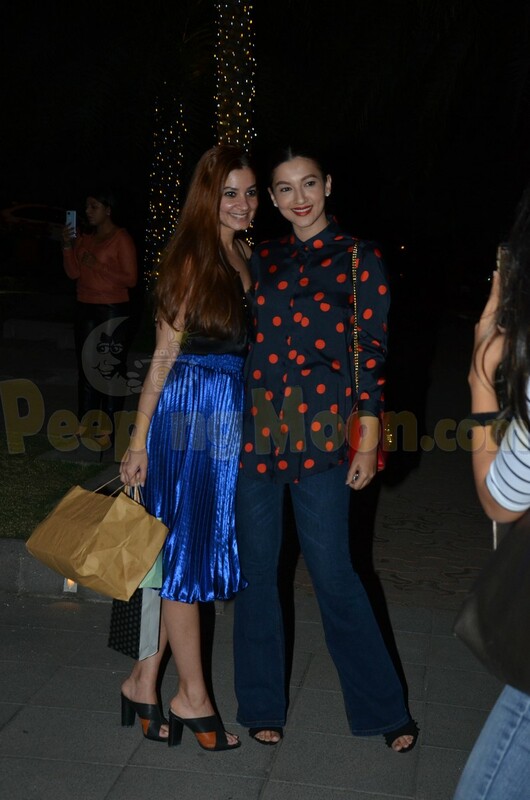 Mira and Gauri attended events yesterday. 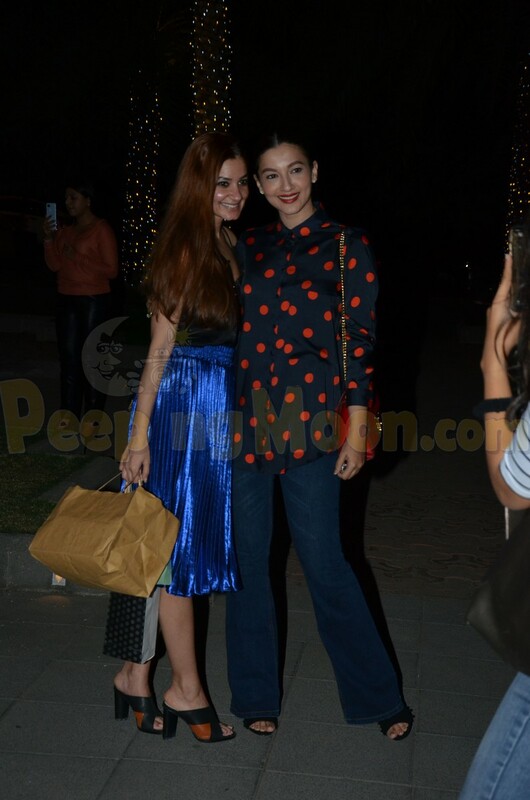 Gauahar made her way to her stylist Devki's birthday party and looked gorgeous as always. 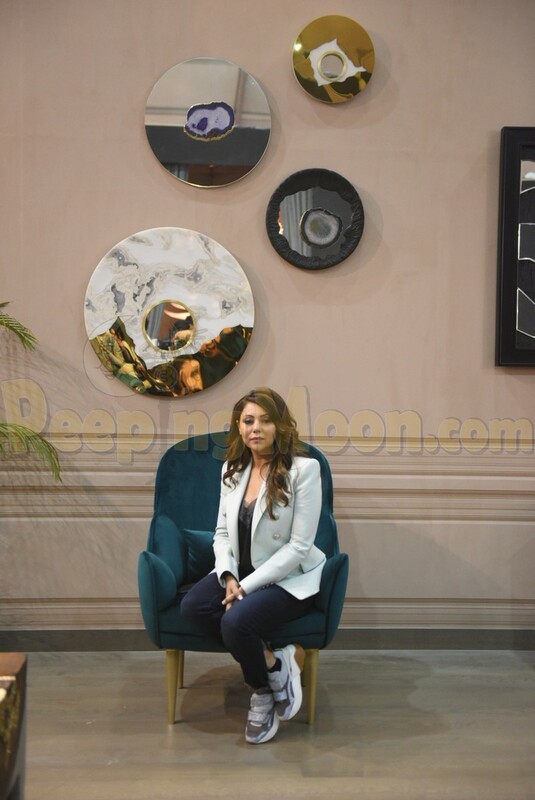 Tiger was also seen at an event. 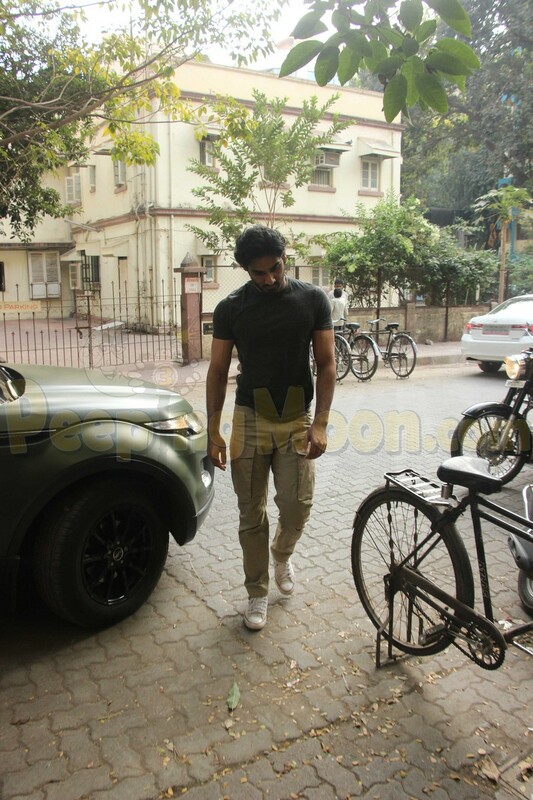 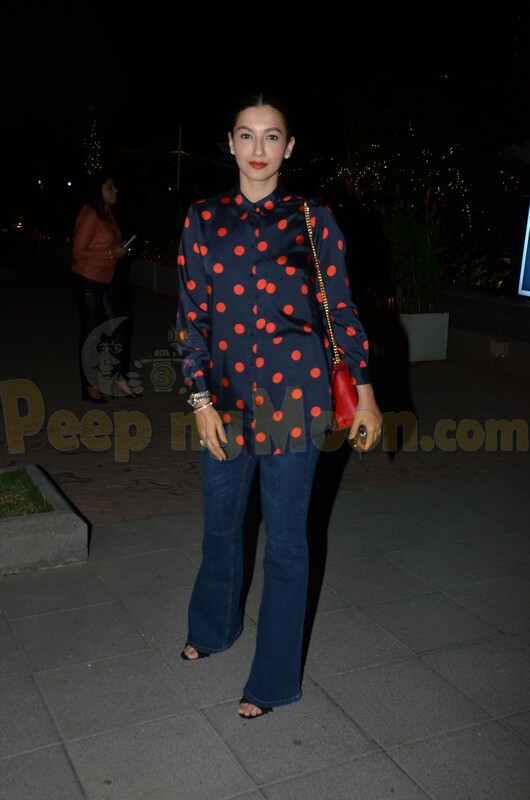 Ahan was also papped last evening.